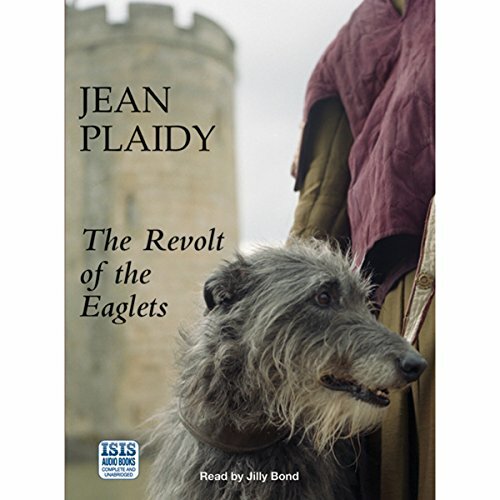 Showing results by author "Jean Plaidy"
William the Conqueror is destined to succeed his father as the Duke of Normandy but questions about his legitimacy mean he consistently faces challenges from potential usurpers in the Duchy to retain the title. He marries Matilda, the equally intelligent and ambitious daughter of the King of Flanders, and together they have many children. In 1066, he crosses the channel from Normandy to England and seizes the crown from King Harold, Edward the Confessor's popular successor. In a castle in the mountains outside Rome, Lucrezia Borgia is born into history's most notorious family. Her father, who is to become Pope Alexander VI, receives his first daughter warmly, and her brothers, Cesare and Giovanni, are devoted to her. As Lucrezia matures into a beautiful young woman, her brothers are ever more protective and become fierce rivals for her attention. The news of Henry III's death reached his son Edward on the long road home from the Holy Land. Now he was England's king and a man fit for his destiny. Through all the years of his reign, through stark personal tragedy and chill forebodings as his son grew into a weak, corrupted price, Edward I strove to weld a nation united from England, Scotland and Wales. Albert is dead and the queen is preparing to spend the rest of her life in mourning. Yet the last years of her reign are to be momentous ones. Palmerston, then Gladstone and Disraeli, govern her empire through the high noon of its heyday. However, the court at Windsor, Balmoral, Osborne at Buckingham Palace is perpetually shocked by the actions of the queen’s son, the Prince of Wales. Forever in pursuit of horses, women and scandal, this is the heady harbinger of Edwardian years to come. Isabella and Ferdinand rule over a newly united Spain, steadfast in their determination to build a powerful state. 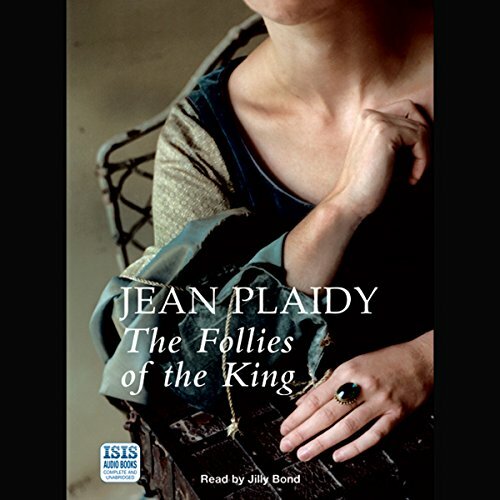 During the final years of Isabella’s reign, Ferdinand looks to his daughters to further his ambitions, but his wife finds herself torn between his brilliant plans and her love for her children. 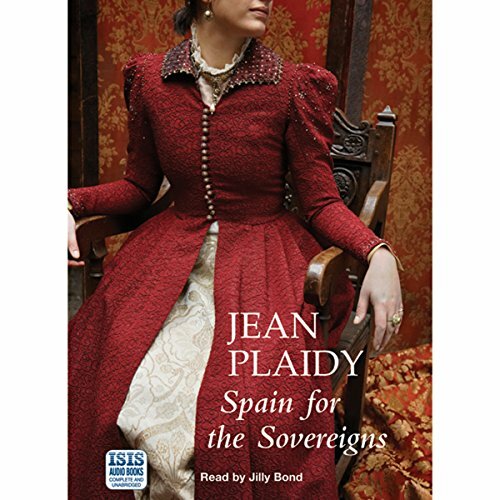 As events unfold, the sovereigns begin to feel that there must be a curse on the royal house – misfortune strikes at the heart of their family and tragedy after tragedy befalls the Daughter of Spain. 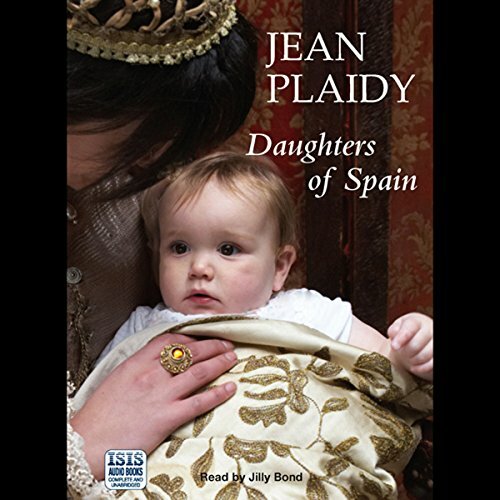 Fifteenth-century Spain is rent with intrigue and threatened by civil war. Here, the young Isabella becomes the pawn of her half-crazed mother and a virtual prisoner at the licentious court of her half-brother, Henry IV. At just sixteen years old, is she already fated to be the victim of the Queen's revenge, the Archbishop's ambition and the lust of lecherous Don Pedro Girón? On the death of Henry V, a nine-month-old baby is made King of England. Ambitious men surround the baby king, including his two uncles, the Dukes of Bedford and Gloucester. 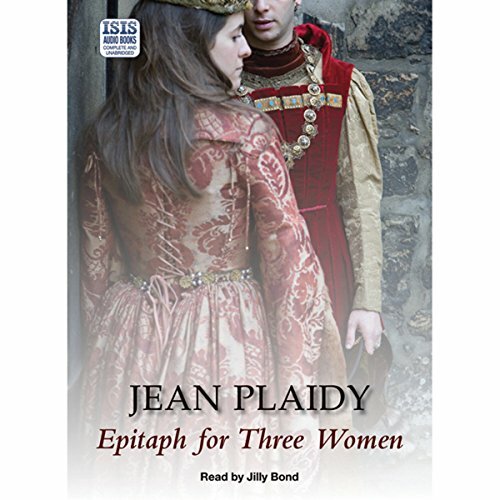 In Lancastrian England and war-torn France, there are three women whose lives are to have a marked effect on the future. 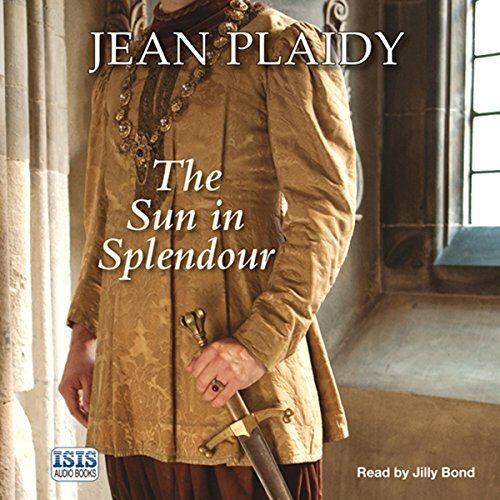 Katherine de Valois, haunted by an unhappy childhood, finds love in an unexpected quarter and founds the Tudor dynasty; Joan of Arc leaves her village pastures on the command of heavenly voices; and Eleanor of Gloucester is drawn into a murder plot and becomes the centre of a cause celebre. 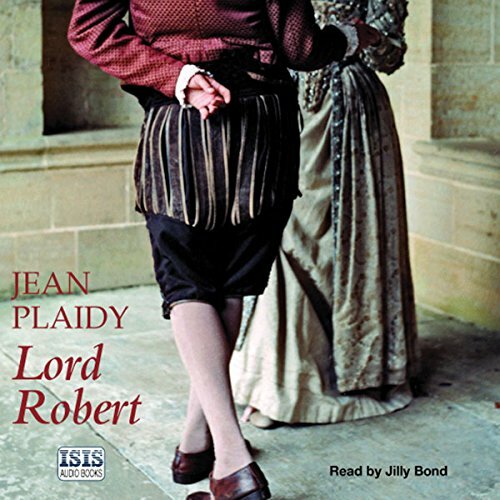 In the grim recesses of the Tower of London, two captives begin a passionate love affair that will last years but is destined to destroy them. One is Robert Dudley, the other is the future Queen of England, Elizabeth I. At just six days old, Mary Stuart became Queen of Scots. 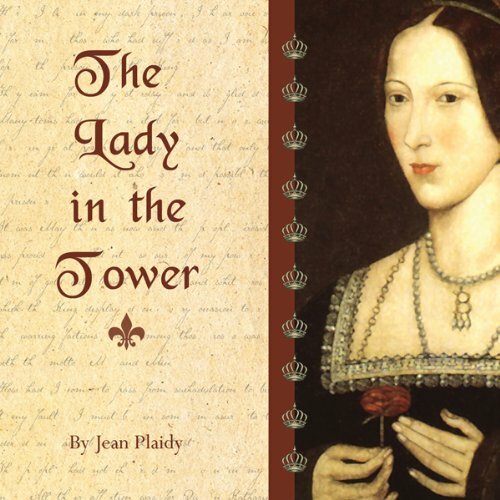 At just six years old, she was betrothed to the Dauphin Francois, the future King of France. 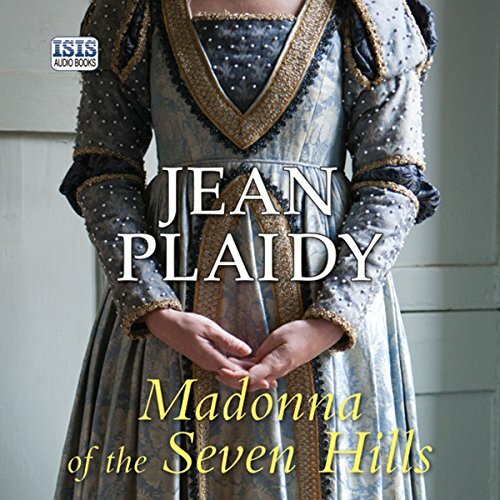 Reluctantly leaving Scotland, Mary is raised in the decadent French court in preparation for becoming the Queen of France. But her reign with Francois is short-lived. Widowed at 18 years old, Mary is once again forced to leave her home to return to Scotland. 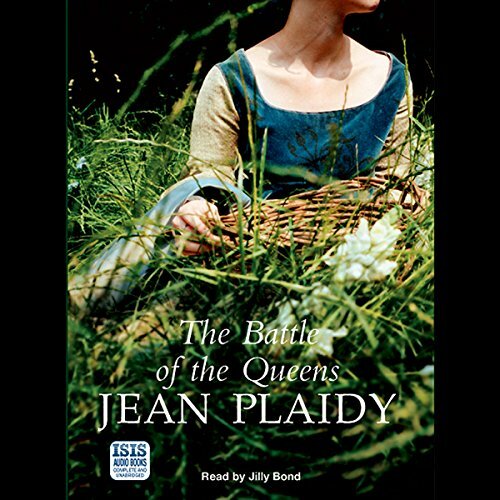 Now a Catholic queen in a Protestant country, Mary must rule with caution and choose her next husband prudently. Married to Ferdinand after numerous fears and disappointments, Isabella triumphs over every danger, convinced of her own destiny. With the might of Portugal humbled, the court of the Sovereigns sees the rise of Torquemada and the establishment of the dreaded Inquisition. It also witnesses the coming of Columbus, who leaves the woman he loves to make a dream reality. Edward II's first act on coming to the throne is to recall Piers Gaveston from exile, and the new king's devotion to the shrewd and avaricious young man soon becomes a scandal. It is assumed that when Edward marries one of the most beautiful princesses in Europe his inclinations will change, but nothing can make him swerve from his attachment to Gaveston, who is clearly making the most of royal favour. The new Queen Isabella, accustomed to adulation, is bitterly humiliated; and she is not a woman to forget. One of history's most complex and alluring women, Anne Boleyn was irresistible to kings and commoners alike. 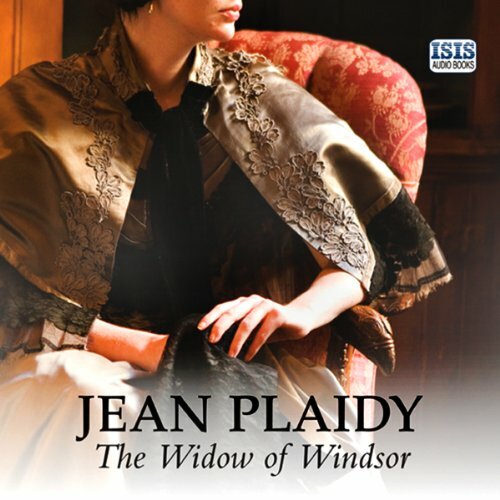 Daughter of an ambitious country lord, Anne was sent to France to marry well and raise the family's fortunes. She soon surpassed even their greatest expectations when King Henry VIII swore he would put aside his loyal queen to make Anne his wife. At the age of 15, Marie Antoinette, beautiful and charming bride to the impotent Dauphin, is plunged into the intrigue of Versailles. 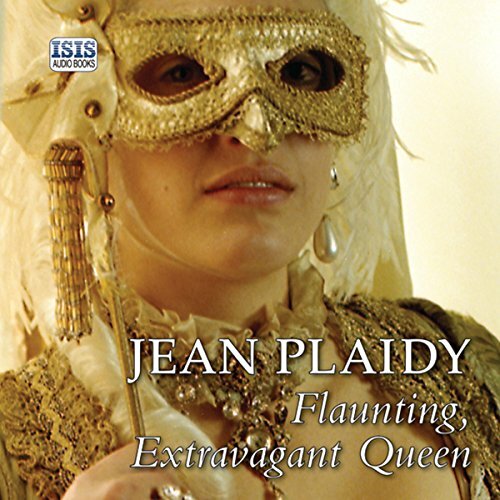 Frivolous and reckless, she flouts the strict and demanding etiquette of the glittering court and discovers the true nature of love, hate and jealousy. But the clouds of revolution are overhead, and Marie Antoinette, who wishes only to enjoy life, learns too late that the price of her enjoyment is very high. The first half of the 13th century is dominated by two women, as proud and ambitious as they are beautiful, yet different in all other ways. Isabella is a medieval Helen of Troy, flamboyant and passionate - wife to King John and mother to Henry III. Blanche of Castile, serene and virtuous, is Queen of France, wife of Louis VIII and mother of Louis IX. The two women hated each other on sight. 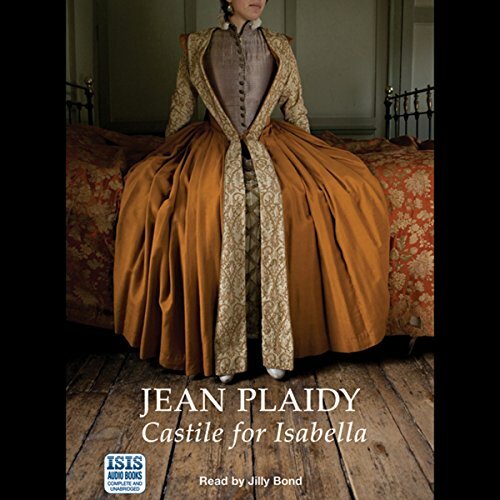 Isabella will stop at nothing, not even murder, in her passion to destroy the French queen. At the age of 32, Richard the Lionheart has finally succeeded Henry II to the English throne. And, against his father’s wishes, he intends to make Berengaria, daughter of the King of Navarre, his Queen. But first he must fulfil his vow to his country to win back Jerusalem for the Christian world. 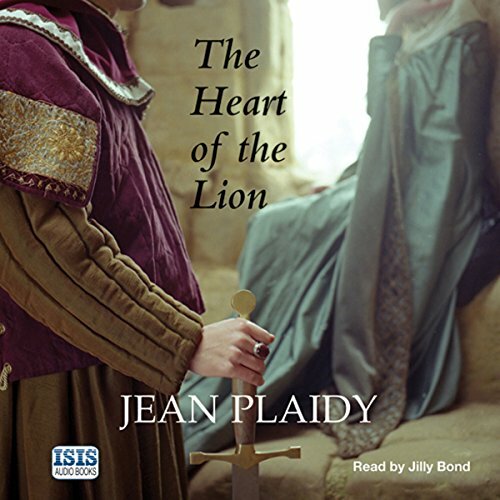 Leaving England to begin his crusade, Richard entrusts his kingdom to his brother, John, who casts covetous eyes on the crown, and his sister, Joanna, who is willing to defy even a king. 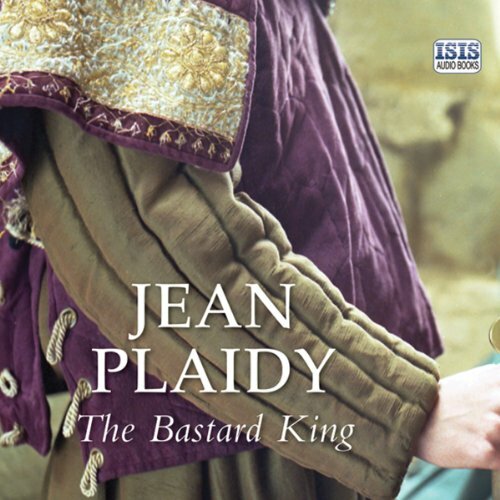 News of Thomas à Becket’s martyrdom has spread throughout Christendom, and the blame is laid at the feet of Henry Plantagenet, King of England. Two years later, with Becket canonised, Henry’s position is precarious: punished at the Pope’s insistence for his part in Becket’s death, he now also has an enemy in his Queen, Eleanor of Aquitaine, after her discovery of his longstanding infidelity with Rosamund Clifford. 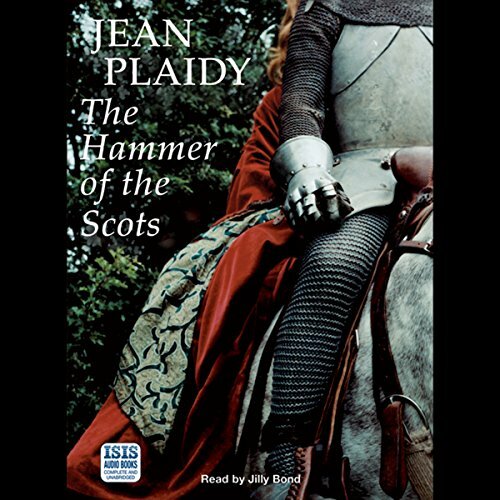 Scotland has been torn apart by civil war, and the young and passionate Catholic Mary Queen of Scots is in the hands of her enemies. 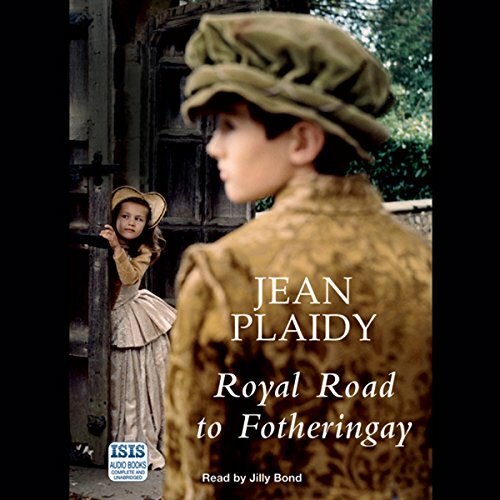 Under duress, Mary abdicates in favour of her son, James VI, and flees to England for safety, boldly seeking refuge with her cousin, Queen Elizabeth I. But Elizabeth has never trusted the ambitious Catholic queen and has Mary imprisoned. France eagerly awaits the day the young king, Louis XV, comes of age and breaks free from the rule of his ministers. 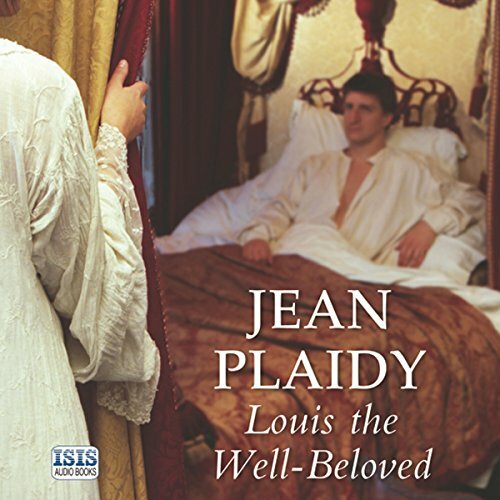 The country hopes Louis will bring back glory and prosperity to France. However, he is too preoccupied with the thrills of hunting and gambling to notice the power struggle going on in his own court. Soon the king is introduced to the pleasures of mistresses, and a succession of lovers follows.